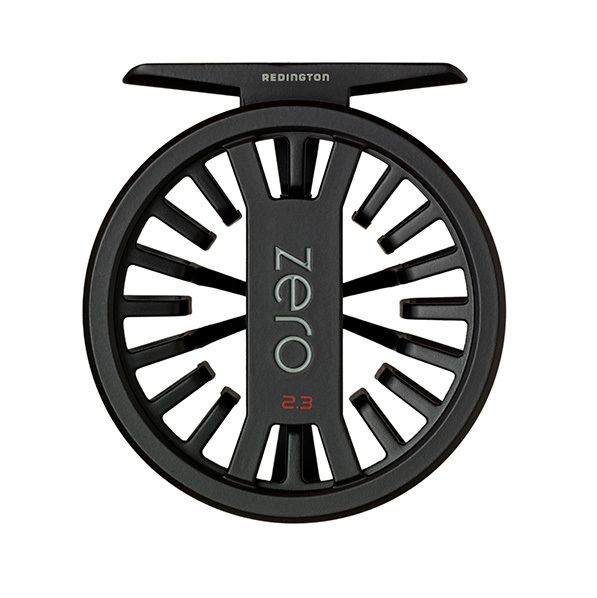 The new Redington ZERO reel sets a new standard for lightweight performance and affordability as the lightest reel in its class. Redington have utilised die-cast construction to create an incredibly lightweight design not achievable with CNC- machining processes. An all-new, durable clicker drag system compliments the design to make for the ultimate in lightweight trout reels. 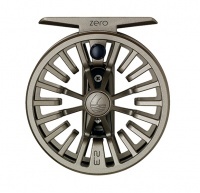 Each Redington Zero Reel is available in either Black or Sand colours. 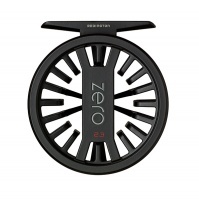 A spare spool to compliment the new lightweight reel from Redington.